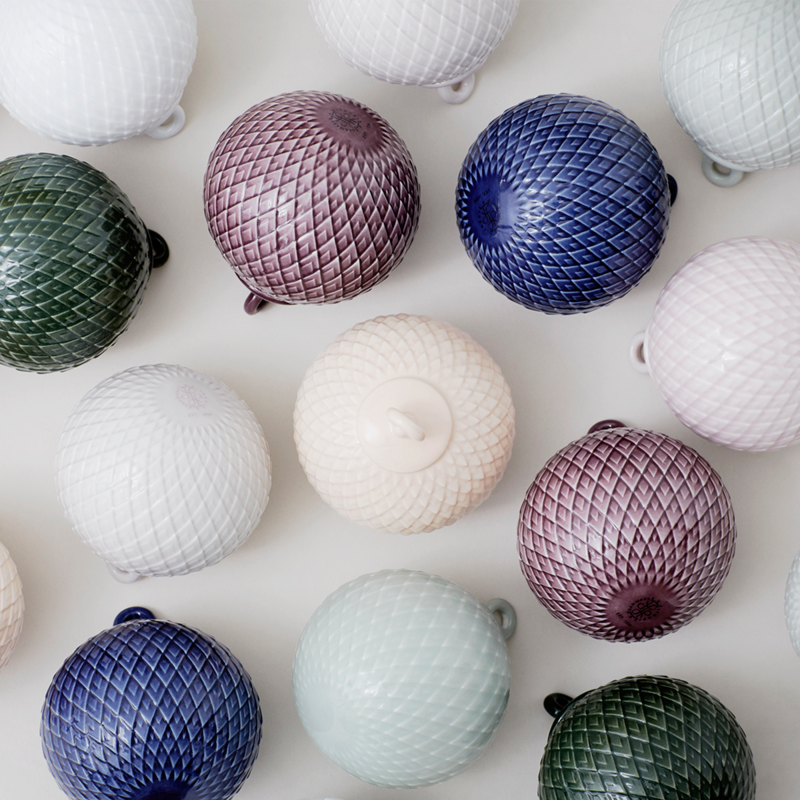 The classic Rhombe pattern has been brought out from Lyngby Porcelain’s extensive design archive. 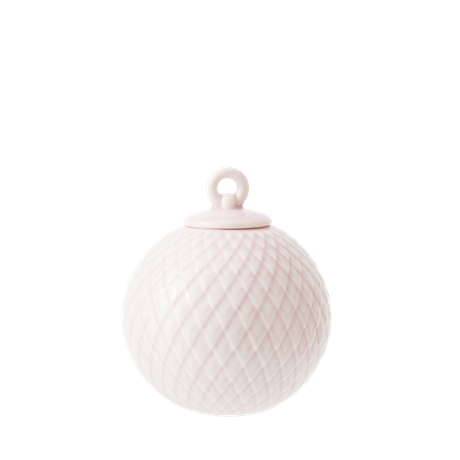 This significant pattern first emerged in 1961, adorning the popular Danild range. 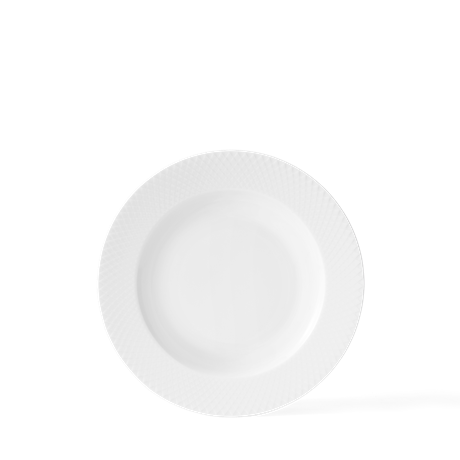 Here, the pattern was applied as a décal. 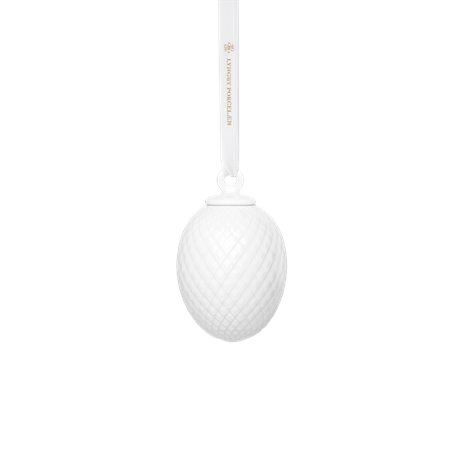 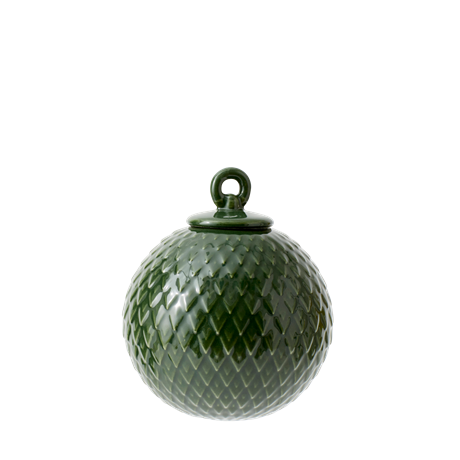 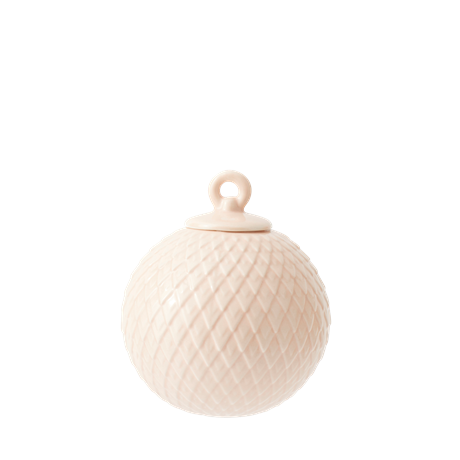 This updated version has a relief pattern on the Rhombe bauble, creating an attractive, classic look. 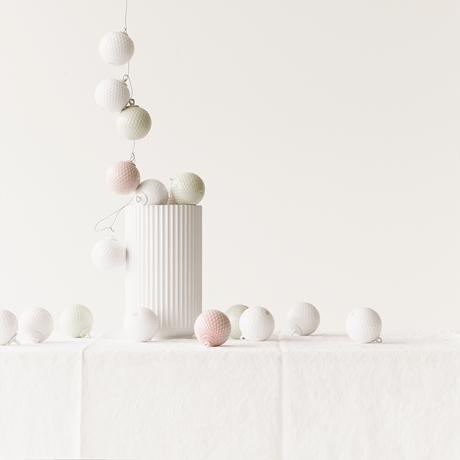 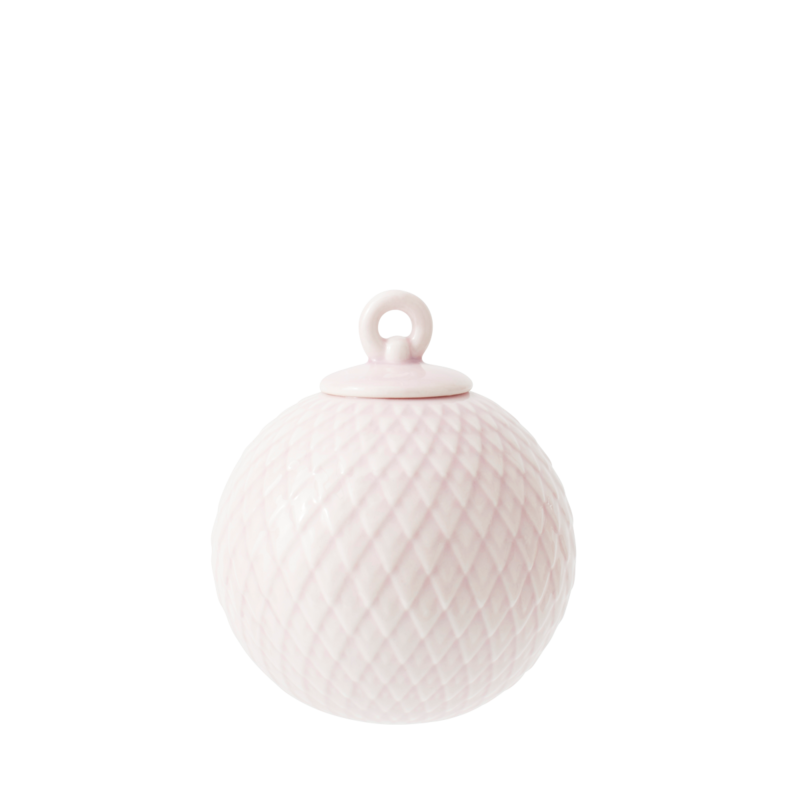 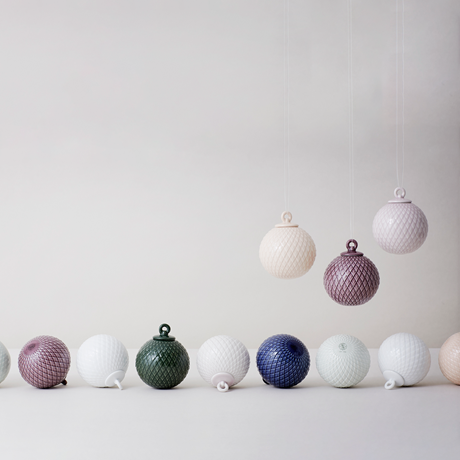 The Rhombe bauble is available in eight different colours, and is shown here in light pink.